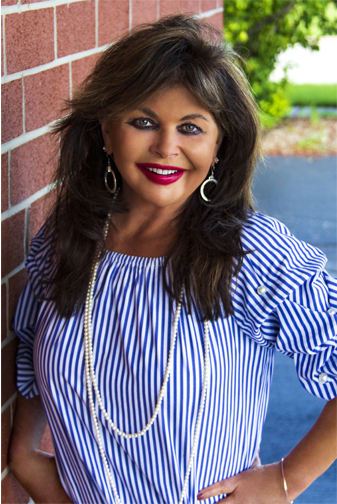 Will County Woman Newspaper: Kathy Dames was featured as the cover story in the edition of the Will County Woman Newspaper. Primary Specialty is Residential / Foreclosure / Short Sale. Established as Will County's #1 Realtor Since 1996!